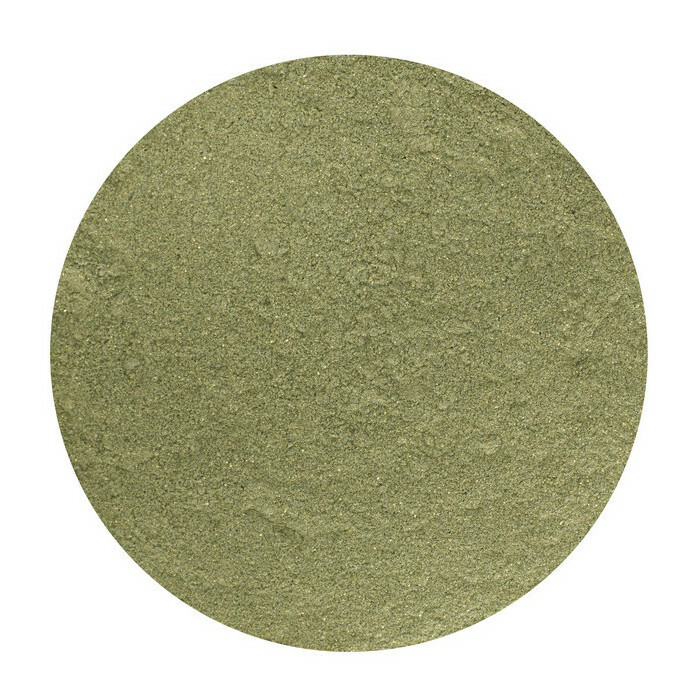 The Eco Minerals loose eyeshadow in Olive Leaf is a beautiful, subtle shade of muted olive green. 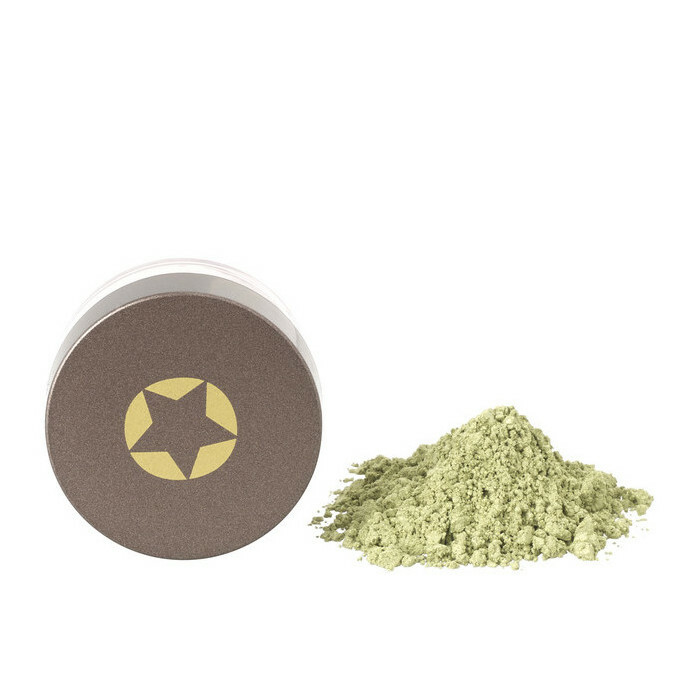 Ideal for those with green, brown and hazel eyes. 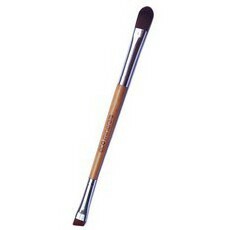 This eyeshadow can also be used on a dampen brush for a more dramatic effect. Use an eyeshadow brush to gently sweep across the eyelids, building the powder until you have achieved your required shade. 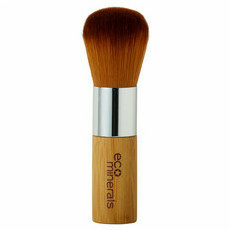 I actually use a dusting of this over my whole face with a soft large brush and let it settle before applying the foundation - amazing! Helps with redness. You only need a tiny sweep. 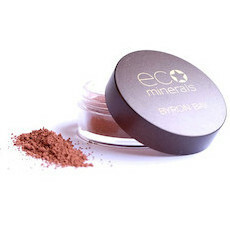 Very nice formula that sits on your lids very nice though there is a shimmer to it which im still not too sure about. It didnt affect my sensitive eyes either. Any doubts i had about purchasing a green eyeshadow disappeared as soon as this gorgeous colour touched my skin. Subtle, shimmery and great staying power. 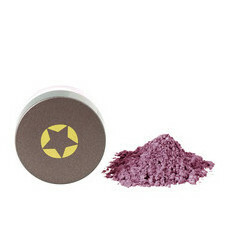 I used it in combination with the coco eyeshadow - for reference i have fair skin, dark hair and hazel eyes. I love it!